With talented players such as Hansel “BnTeT” Ferdinand breaking out on the international scene to BOOT-Dream[S]capes upset at the DreamHack Malmo Qualifiers, Asian CS:GO has found its string of successes in 2017 that allowed the scene to slowly garner worldwide attention. However, it is also an accepted fact that the Asian CS:GO scene is riddled with various challenges, challenges that are need to be addressed if the region is to grow to the World class level. There needs to be more investment into nearly every aspect of the Asian scene. Without the necessary infrastructure, it would be difficult for teams to be able to practice with each other and even have online tournaments with each other, which may explain in part why the development of Asian CS has been rather slow in comparison to other regions. A lot of this is not in the control of esports organizations, and rather, is a slow waiting game for governments and ISP’s to lower barriers. However, 2017 has shown some progress in this area, and as investors started to pour money into the Asian CS:GO scene, creating new teams, hiring staff and forming an ecosystem where teams can show their mettle against each other, we have definitely seen the scene elevate itself. From tournaments who fail to answer basic queries on format towards more shady ones that use the competition’s brand and reach as a front for their gambling endeavors, several tournaments have been in the spotlight. For instance, the recent case of TNC Gaming getting banned from what was otherwise a stacked tournament in the GOTV.GG was a sore point. The Filipino team was accused of cheating based on a couple of videos. The company handling the tournament did not issue an official statement regarding the matter; where are the supposed lines of communication between tournaments and the general public? In addition, statements from participants have been revealed that they have been asked to throw their games. In other words, the integrity of the tournament has been compromised from the very beginning. Another notorious instance was FPSGOD Winter, in which a fake-flag team used the Filipino flag, only to later find out that the team members were Vietnamese. The tournament organizers did not address this and in addition, they did not answer to queries on the Facebook page. It later did not conduct any matches – as a result, the tournament is still unfinished, as shown in HLTV and Liquipedia. If Asian CS:GO wants to get the support it needs and the respect it deserves, tournament organizers should take into account the need for conducting a transparent and sustainable competitive circuit. 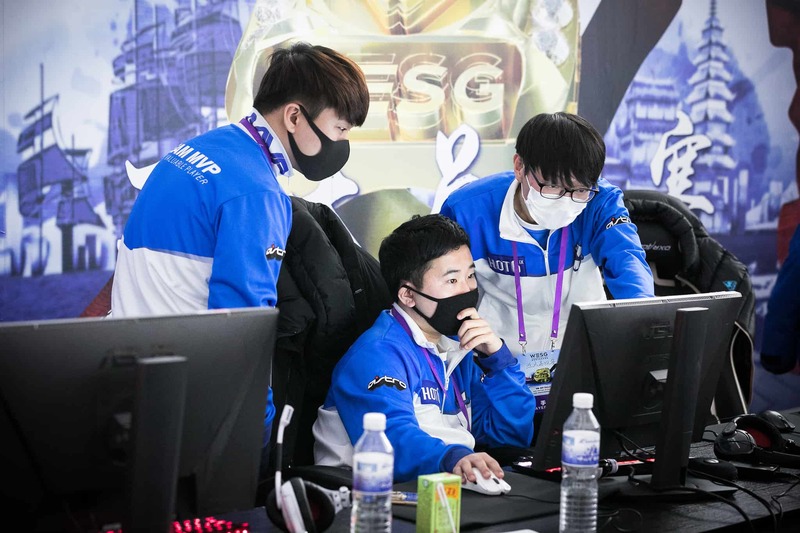 Yes, Asian CS:GO is growing and it may be the case that more entities are entering the scene, but there is a clear need to address these issues in order for the region to move forward.